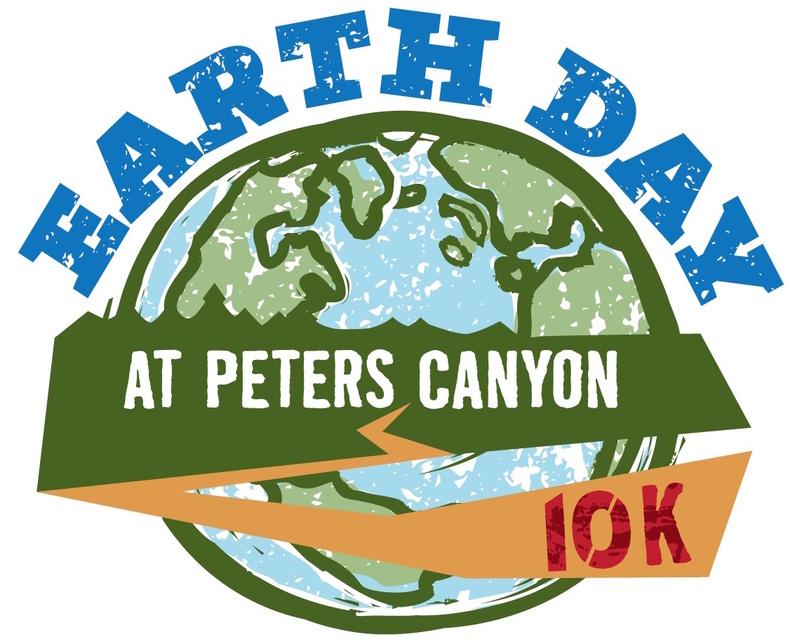 Celebrate Earth Day 2019 and kick of the weekend with a gorgeous 10K run through Peters Canyon Regional Park. This Friday evening run takes you through almost all of the trails in the park, and is fun and challenging for all levels. Participants must maintain a 18 min/mile and be done within 2 hours. The race starts in the main parking lot and starts out on Lake View loop: A rare treat to run from this end of the park! All finishers will receive a custom race medal and a t-shirt. Post-race snacks and raffle for all! Parking is available a half mile away in the Chapman Hills Elementary School parking lot and adjacent cul-de-sac. Runners must park at the school and cul-de-sac by the school and NOT in residential areas. They will be ticketed if they park in the residential area. There is very limited parking in the Peters Canyon Park lot, and OC Parks requires that we park off-site. Check in will begin at 4:00PM in the picnic table area near the Ranger's office off the main parking lot. Race will start promptly at 5:00PM. Shirt size cannot be guaranteed for registrations after 4/1/19. Race may be rescheduled (per OC Parks) due to fire, rain and / or muddy conditions. Notification of any changes will be sent out prior to the event.